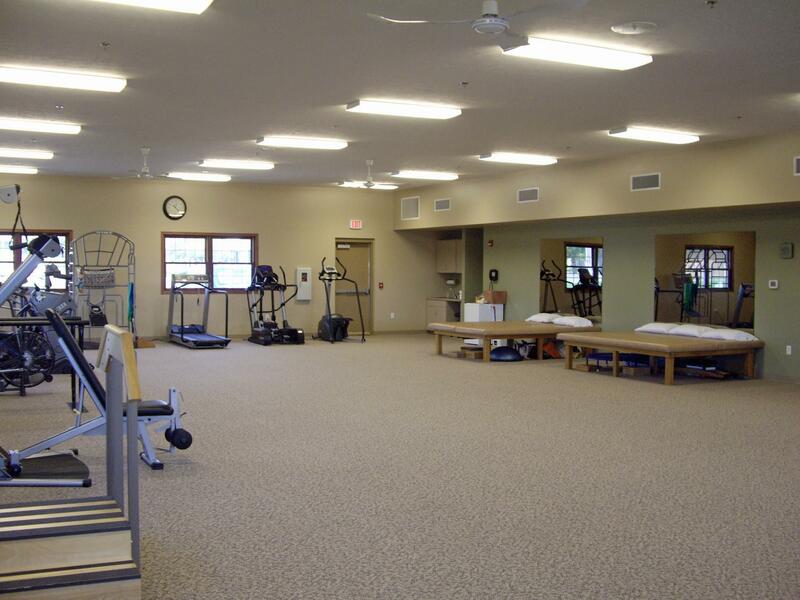 From start to completion we had multiple lines of communication with their project management team and the communication was responsive to our decision making needs. 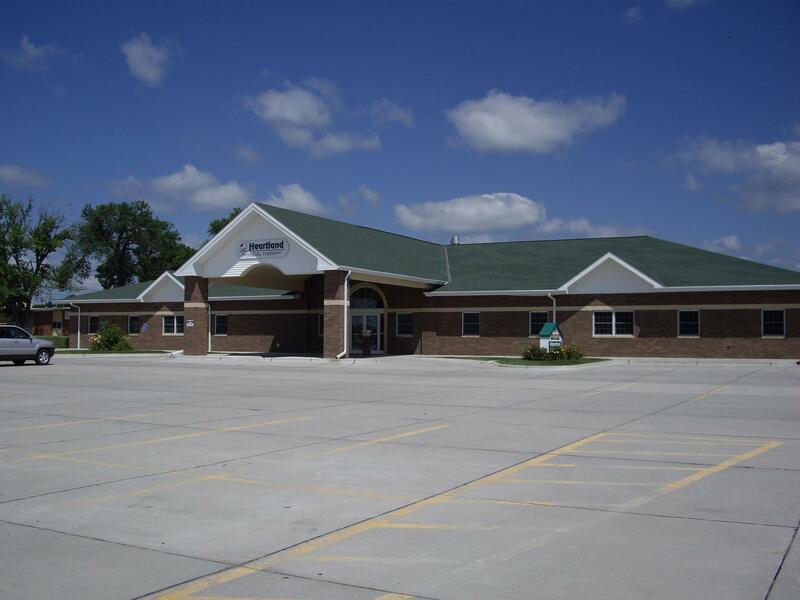 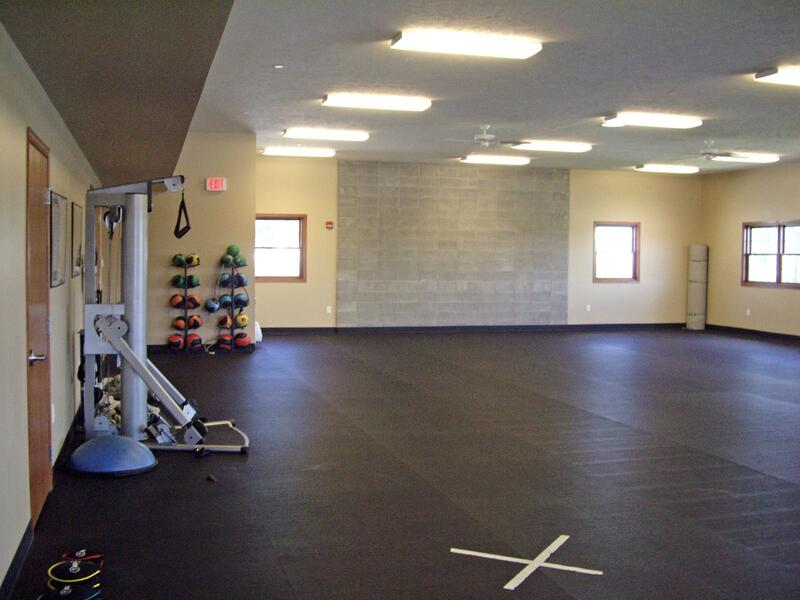 Beckenhauer Construction took the time to think through different scenarios for us in building our facility and helped us pick not only the best, most qualified sub-contractors, but the best material for our dollar. 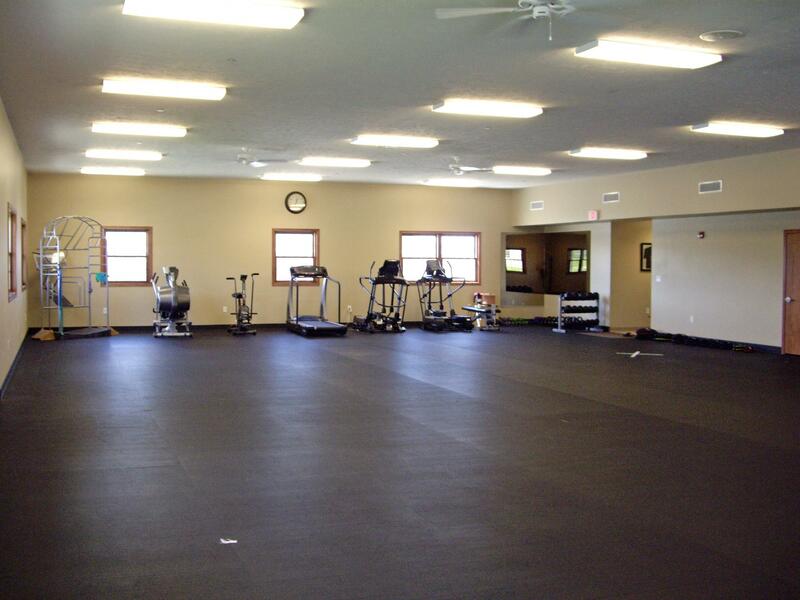 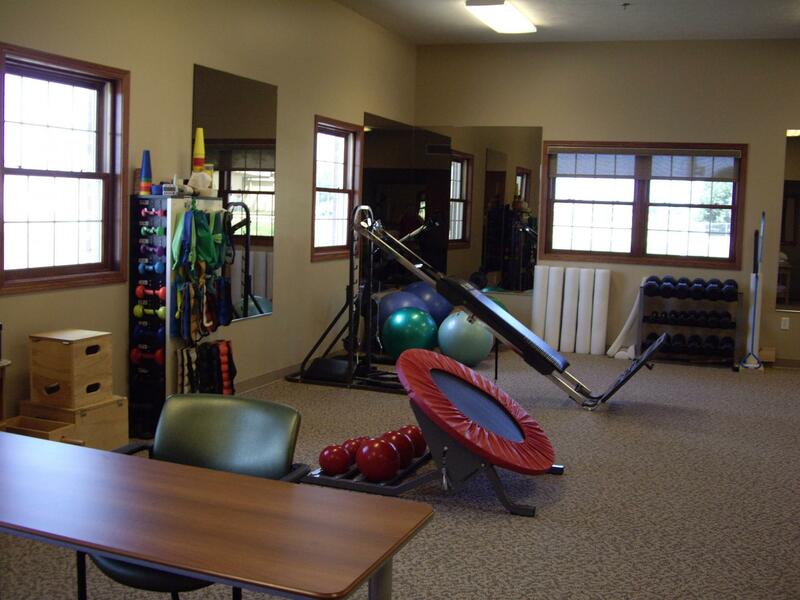 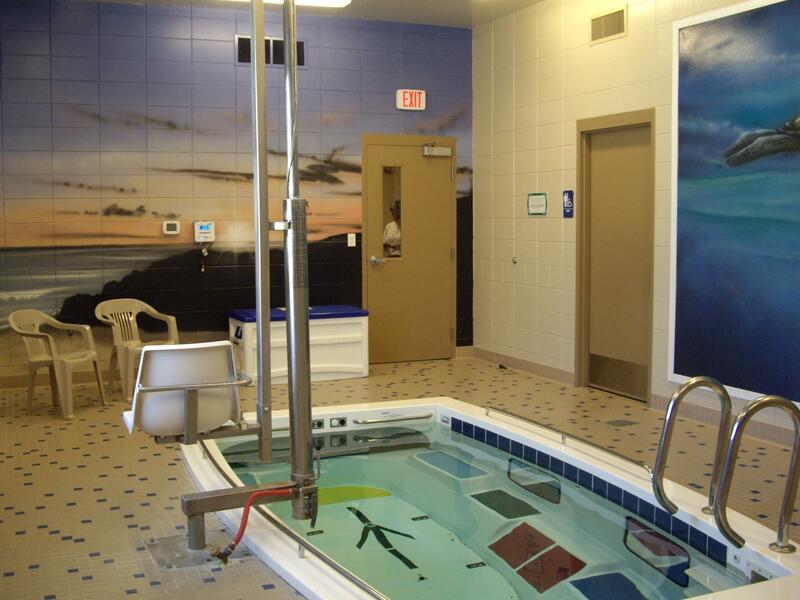 New physical therapy facility which included sports enhancement areas and pool.